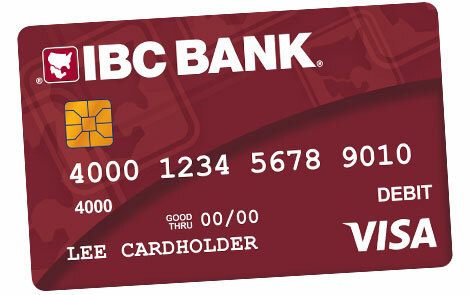 At IBC Bank and Commerce Bank, a variety of bank cards are offered to meet your specific international banking needs. Fast. Easy. Convenient. Your IBC ATM Card brings even more convenience to your banking. 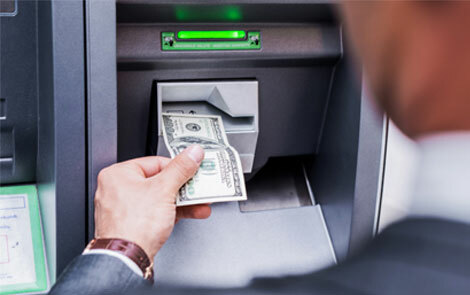 Use it at any of IBC's ATM's for withdrawals, account inquiries, and transfers. IBC ATM's accept Pulse, Plus, Discover/Novus, Cirrus, American Express, Visa and MasterCard cards. For more information, please contact your nearest IBC representative or visit the nearest IBC branch.